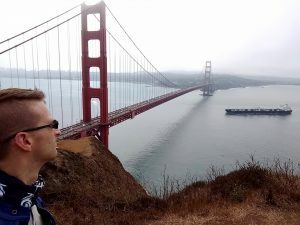 This month I was posted to San Jose for work, but unlike most work trips this one included a stay over the weekend. 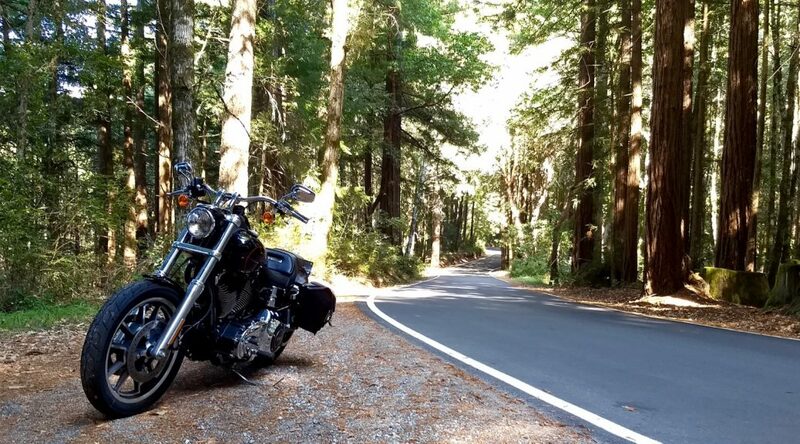 So, stuck on my tod in California I decided to hire a Harley to explore the area as it’s not often you get chance to cruise down the West Coast freeways on a big hog, definitely on many bikers bucket lists and too good a chance to miss. I hired my bike from EagleRider in San Francisco, who had a wide selection of Harley’s to choose from (but also have others). I initially booked a Sportster 1200, but due to unavailability was given a Dyna Low Rider 103 as an upgrade – nice one!